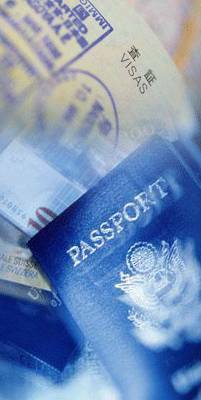 Do you need to acquire a new US Passport Book or have other Passport services provided? Do you need to acquire a Visa? Bay Document Services focuses on assisting one traveling abroad to obtain their required Passport or Visa documentation. Whether it be for pleasure, business or educational, our goal is to make this the easiest task of your travel plans.